Nobody can steal this girl's spotlight! Not even the twerp Lowell Boxer, who steals Annabel's mask as she makes her way to her first acting job. 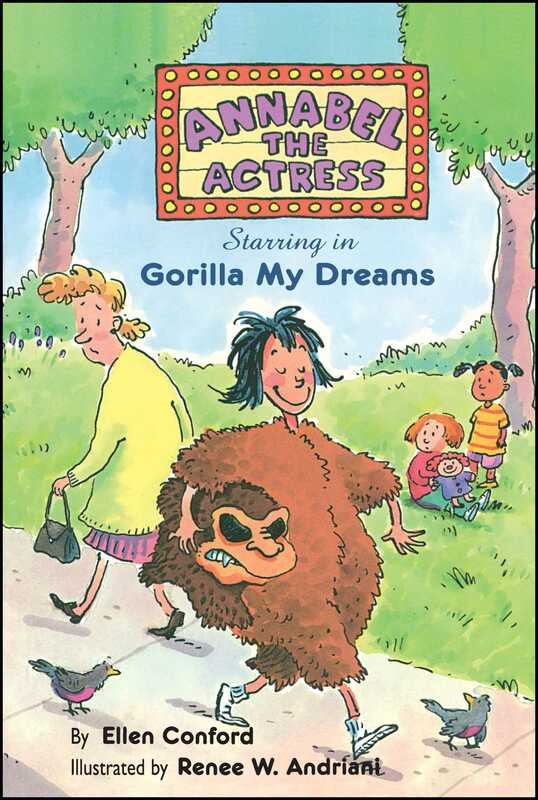 This aspiring actress has what it takes to play a convincing gorilla -- even without the costume -- for a five-year-old's birthday party. Ellen Conford is one of the most popular authors of contemporary novels for preteen and teen readers. Her previous books include the Jenny Archer series, Felicia the Critic, Frog Princess of Pelham, and A Night to Remember. She lives in Great Neck, New York.